The ‘blockchain island’ is expanding rapidly following the influx of some of the world’s largest crypto exchanges. Malta is keen to embrace crypto in all forms and is currently in communication with the Waves team to get the platform accredited on the island. This week CEO of the Russian blockchain platform Waves met with Malta’s president Joseph Muscat and representatives of the island nation’s government. The announcement added that a number of potential scenarios would be on the table for integration of the platform in the state’s government and corporate sectors. 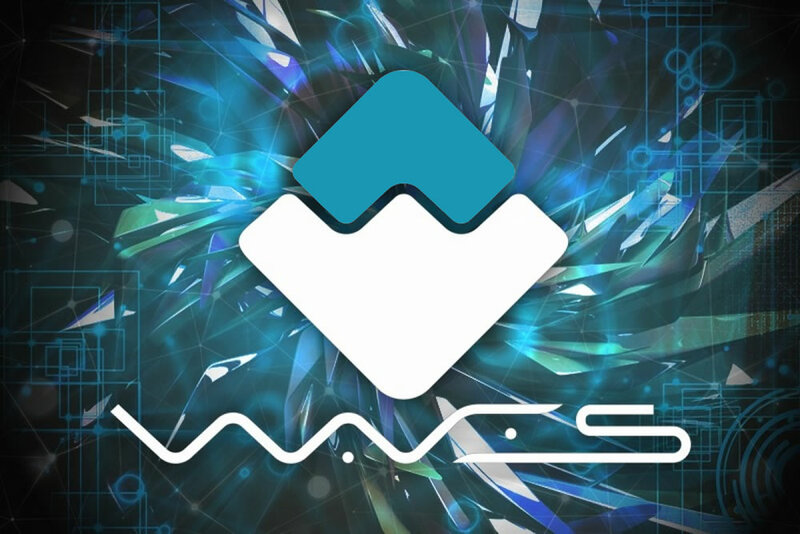 Over the past seven days Waves has climbed 23% from $1.95 to $2.40 on the back of the developments. In the same period crypto markets in general declined 5% losing $10 billion. Today alone the token is up 15% according to Coinmarketcap and Waves is riding the wave today as cryptos bounce back from their yearly lows.